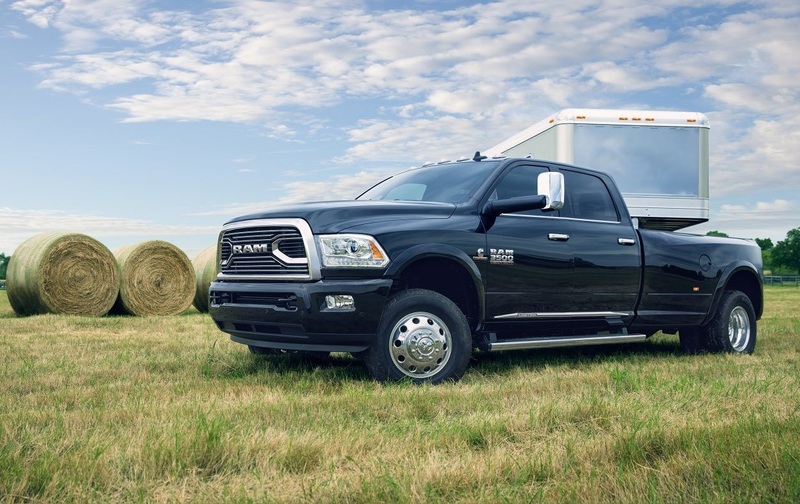 The RAM truck has been a top-selling full-size pickup in Antioch Illinois and across the country for several decades. 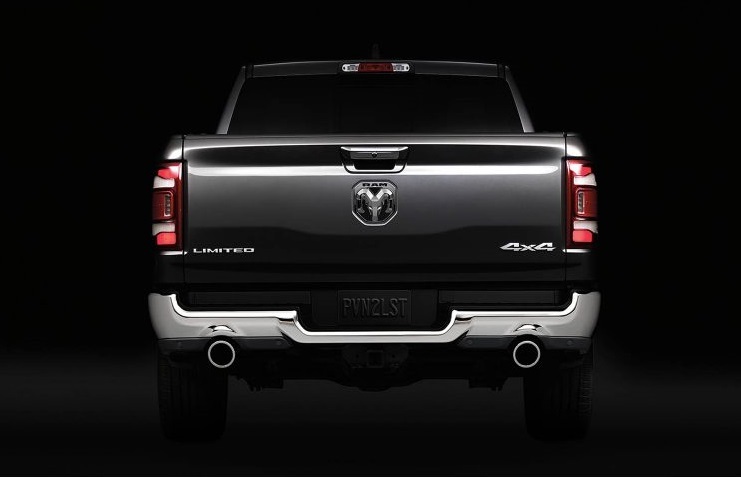 With its incredible power, eye-catching style and overall exceptional features throughout the interior and exterior, you understandably purchased your truck with confidence. 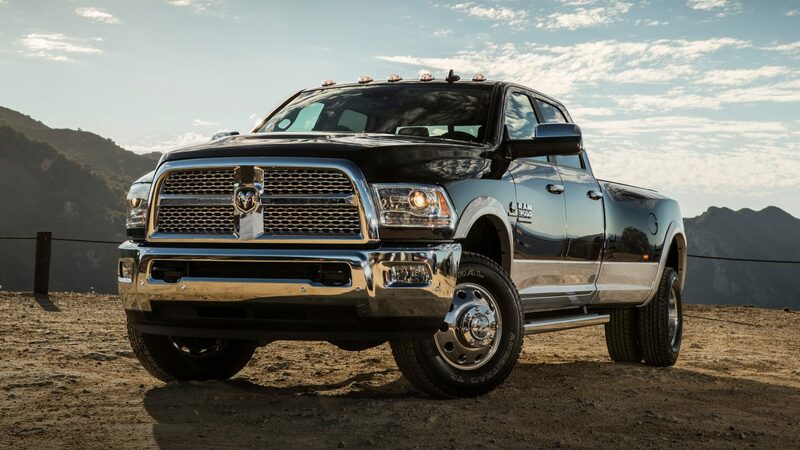 As durable and dependable as this model is, most drivers will need to schedule RAM truck repair service at various points throughout their years of ownership to keep their vehicle looking and running great. Some repair issues are caused by heavy wear and tear or poor maintenance. Others may be caused by a vehicular accident or other types of events. Regardless of why your truck is in need of repair work today, you understandably want it to be fixed promptly and restored to like-new condition by trusted automotive experts. Antioch RAM is the place to go for exceptional truck repair service and quality results without delay. If you take your truck to some repair centers in Antioch Illinois and surrounding areas, you may not know who is working on your truck and what their background or training is. On the other hand, when you schedule repair service with our experienced repair team, you can rest assured that only certified automotive technicians who have been properly trained to specifically to repair RAM trucks will work on your vehicle. We are committed to restoring the condition of your truck so that all signs of damage are impressively erased. Our goal is not to make your truck look as though it has been repaired. We will make it look as though your truck has never been damaged. The results of RAM truck repair service are related to the quality of the services that the technicians provide as well as to the types of parts that are used to complete the repair work. 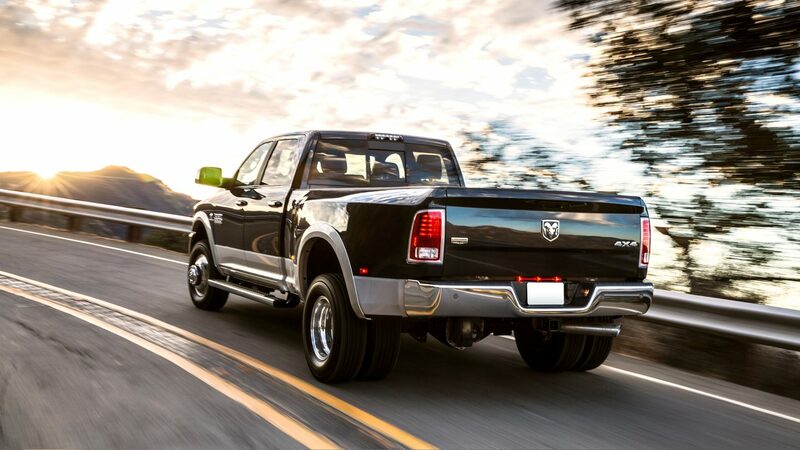 When you bring your truck to Antioch RAM for repair services, you can feel confident in our ability to produce desired results. This is partially because our automotive technician team only uses manufacturer parts, such as those that were originally used to manufacture the truck. We also offer Mopar accessories and other upgraded parts that you can choose to use with your repair service as an alternative. With the efforts of our skilled team and with the use of high-quality parts, you can expect great things when you trust our technicians to complete your truck repair in Antioch. We understand how inconvenient it can be for our busy customers to take time out of their day to bring their truck to us for repair work. To facilitate a great experience, we have a vehicle drop-off option after hours, and we also have early bird hours that you can take advantage of at your convenience. With our Saturday work hours as well as our courtesy shuttle service and rental car option, you can get your vehicle repaired by our certified automotive team without hassle. More than that, when you schedule your repair service with us ahead of time, you can rest assured that we will have a team dedicated to working on your RAM right away. Scheduling is available online or by phone during our business hours. Our goal is to repair your truck expertly and to get you back on the road again as soon as possible. While some of our valued customers in the Antioch area need RAM truck repair because of an unfortunate accident, others are dealing with repair issues caused by poor maintenance over the years. All trucks require regular maintenance work to keep them operating well. One of the best ways to reduce the chance of repair issues developing is to schedule regular maintenance service with our automotive techs. We can complete minor maintenance tasks, such as changing the oil and rotating the tires. We also offer in-depth maintenance services, such as your truck’s recommended service for 30,000 miles. The same customer convenience services available for truck repair in Antioch, such as complimentary shuttle service and a rental car option, are also available for our customers getting maintenance services completed on their trucks. Our extended service hours and easy appointment scheduling also apply to our customers who need maintenance services. You understandably expect great things from the automotive team who you entrust with the care of your truck. Our experienced and reputable team in Antioch Illinois will work hard to meet and even to exceed your expectations for truck repair services with impressive results. Regardless of how minor or significant your truck’s repair service needs are, now is the time to contact Antioch RAM and to schedule an appointment with our automotive technicians.